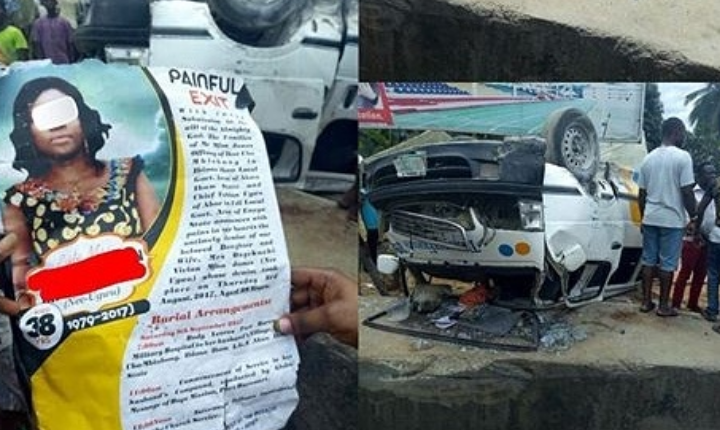 Home > TRAGEDY > Ambulance Conveying Corpse Involved In An Accident Along Abak Road, Akwa Ibom. Ambulance Conveying Corpse Involved In An Accident Along Abak Road, Akwa Ibom. An ambulance that was conveying a dead corpse was involved in an accident today. The accident occurred along Abak Road, Uyo, Akwa Ibom.